Infant/Child Electrode Pad - SHIPS FREE! 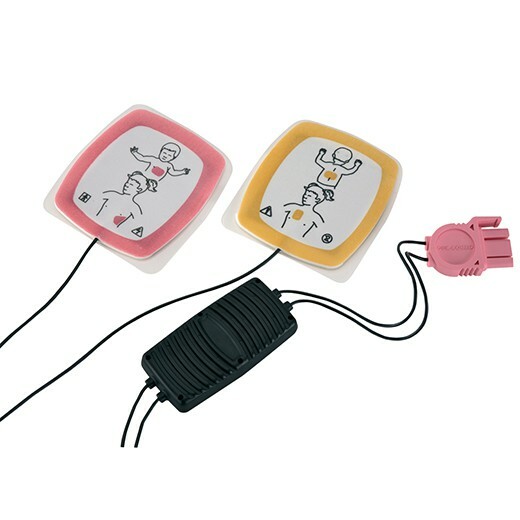 The Electrode Infant/Child AED Reduced Energy Replacement Kit is designed for infants and children who are under the age of eight or who weigh less than 55 pounds. The kit has an 18-month shelf life that begins at the time of shipment and is specifically for use with the LIFEPAK 1000 defibrillator.